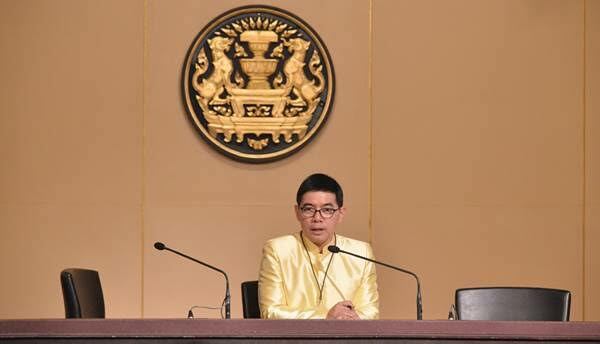 BANGKOK: His Majesty the King expressed concern over the loss of life on the roads during the Songkran festival. 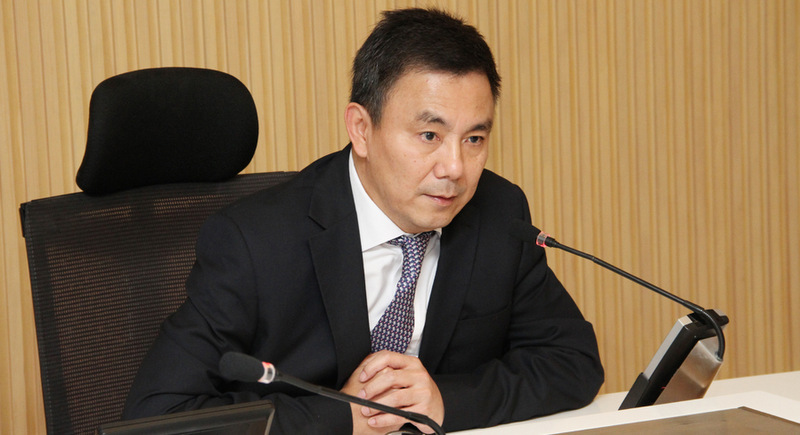 The prime minister has urged all agencies to follow His Majesty’s advice on accident prevention measures. 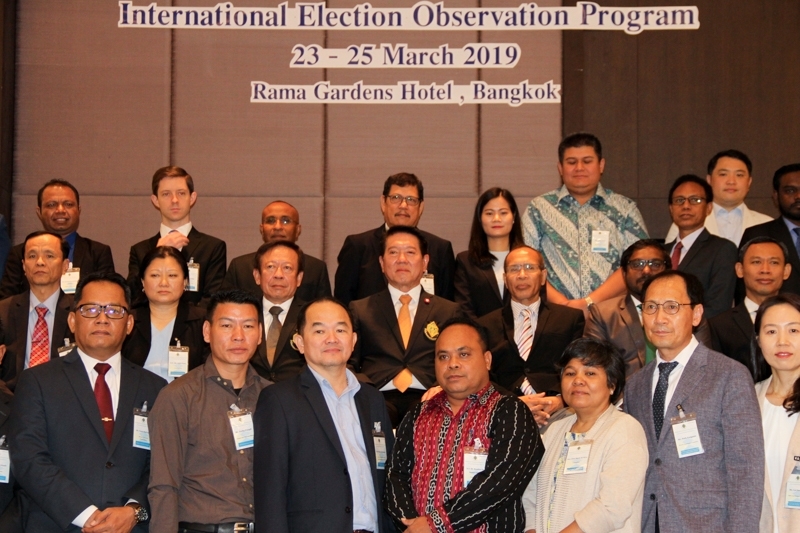 BANGKOK: The Election Commission (EC) has invited representatives of foreign countries and international organizations to observe Sunday’s general election. BANGKOK: During the first five months of 2018, Thailand received a total of 16.4 million visitors from overseas, according to the Ministry of Tourism and Sports (MOTS). 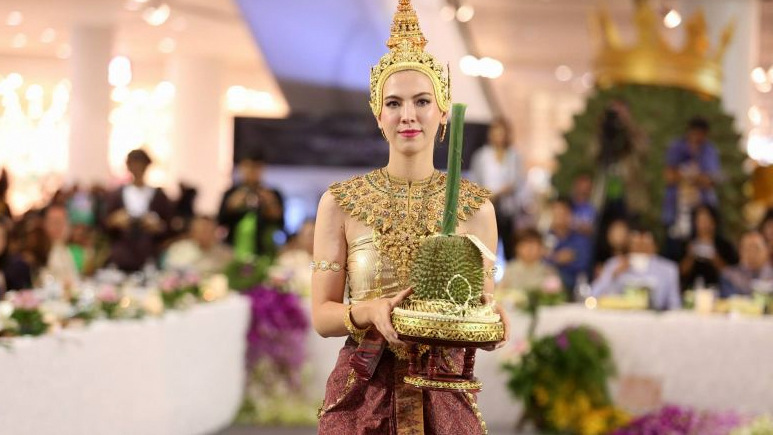 NONTHABURI: A recent auction held at the “Nonthaburi: The King of Durian” expo sold a Kan Yao durian for a record B800,000, with the top nine durians sold at the event fetching a combined B2.74 million. 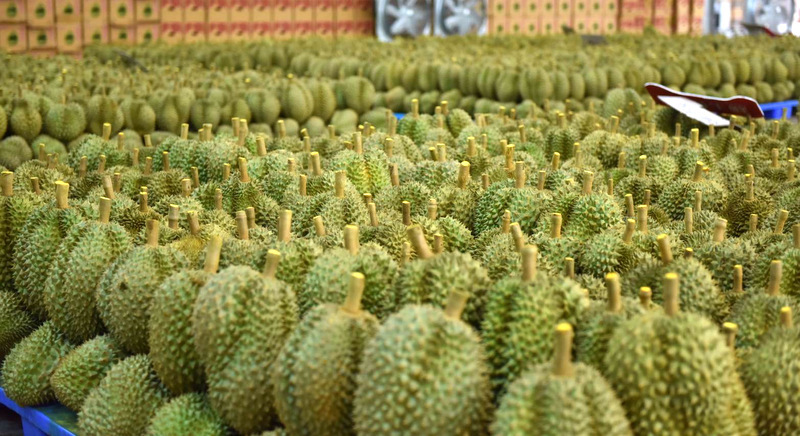 BANGKOK: Durian continues to prove popular among Chinese consumers with Thai durian exports to China skyrocketing by 135% in April 2018. YALA: Thailand’s southernmost province of Yala is close to having its own airport. The long-awaited Betong International Airport project is expected to complete by next year. 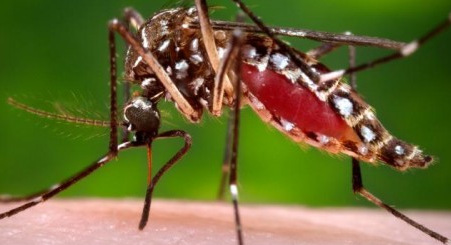 BANGKOK: The Ministry of Public Health has instructed its local offices nationwide to urge people to eliminate mosquito breeding grounds, to prevent a dengue fever outbreak as Thailand begins easing into the rainy season. 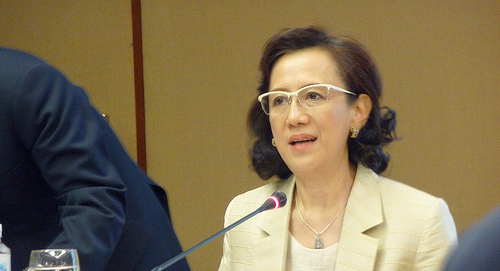 BANGKOK: Robust economic growth and a fervor for Thai tradition have led to estimates that over B132 billion will circulate this Songkran holiday, the highest figure in 13 years. 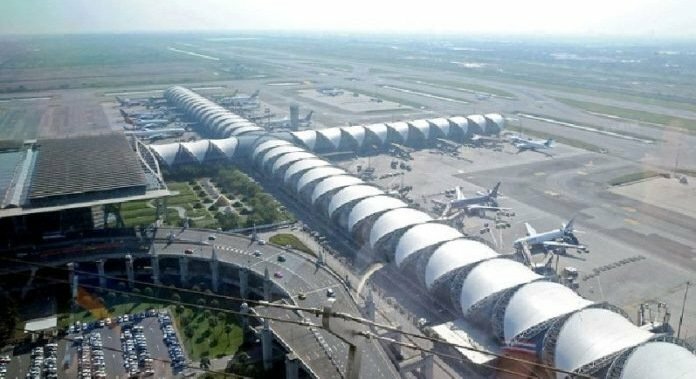 BANGKOK: Major airports across the country are preparing for an onslaught of visitor arrivals and air traffic during the annual Songkran Festival (April 13-16), reports the National News Bureau of Thailand. 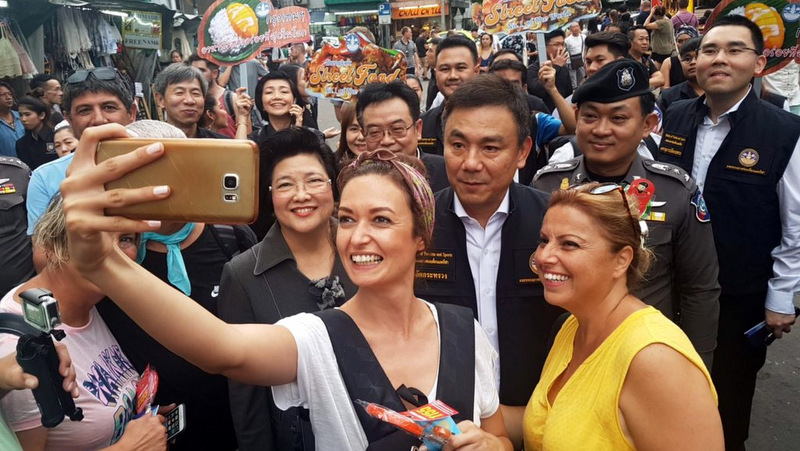 BANGKOK: A total of 3.5 million foreign tourists visited Thailand in January 2018, generating more than B180 billion in tourism revenue, reports the Ministry of Tourism and Sports (MoTS). 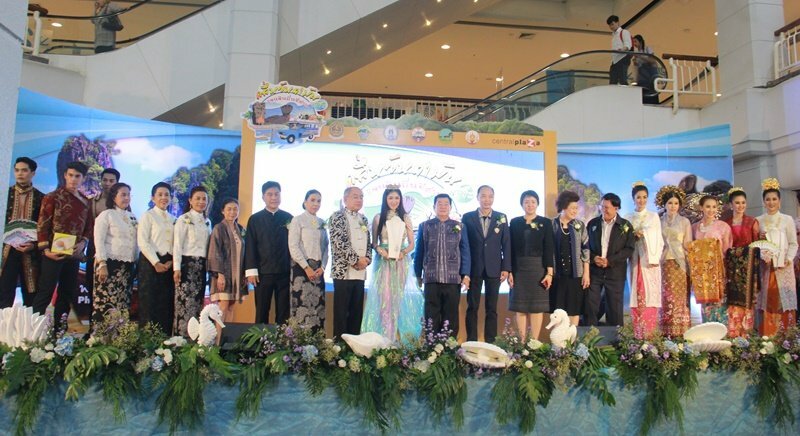 PHUKET: The Phang Nga Provincial Administrative Organisation (OrBorJor) is currently promoting the products of Andaman coastal provinces through a Goods Fair being held in Udon Thani. 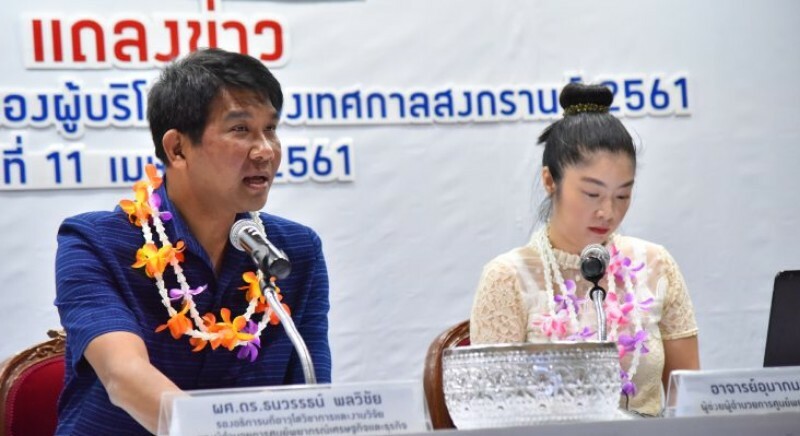 MUAY THAI: The Permanent Secretary of the Ministry of Tourism and Sports (MoTS) is ready to promote Muay Thai as a field of tourism that can generate annual income to the country, supporting interested foreigners and tourists who are interested in learning the sport. 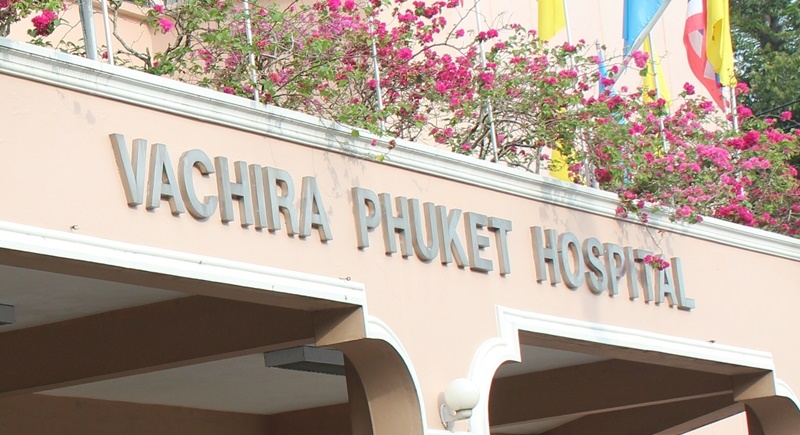 PHUKET: Vachira Phuket Hospital organised an academic seminar for yesterday which was aimed at improving the hospital’s management and will help transform the facility into an Asean health centre. NATIONWIDE: People can receive emergency medical treatments at a nearby hospital within 72 hours and without any payment effectively now. BANGKOK: The Cabinet yesterday (Nov 22) approved extra public holidays on January 2 and 3, 2017 during the New Year festival next year. 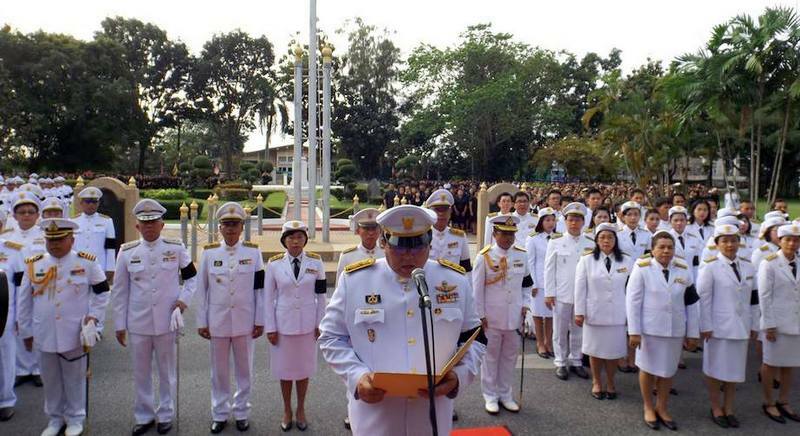 December 5 will still be celebrated as the birthday anniversary of His Majesty the late King Bhumibol Adulyadej. 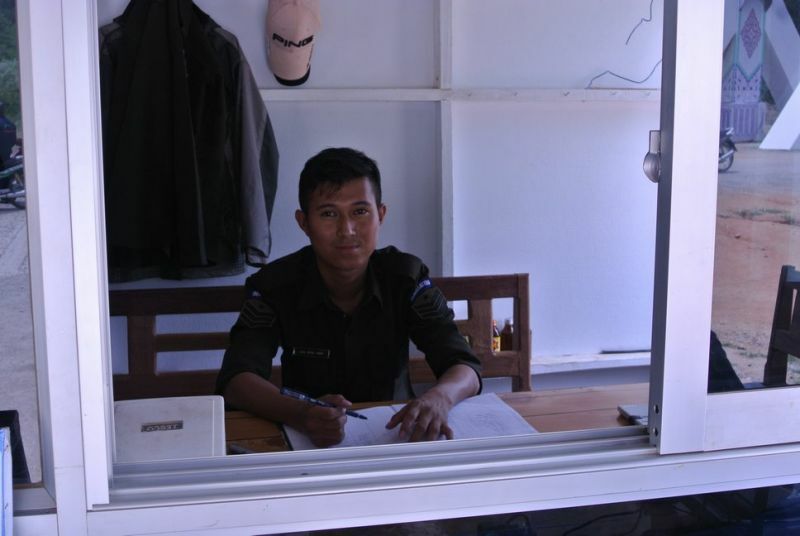 PRACHUAP KHIRI KHAN: Officials in Prachuap Khiri Khan province are scrambling to construct a building at Singkhorn pass to make it a permanent border crossing point between Thailand and Myanmar. BANGKOK: Trade officials have begun inspections nationwide to ensure retail prices of groceries do not skyrocket ahead of the Chinese New Year festival. 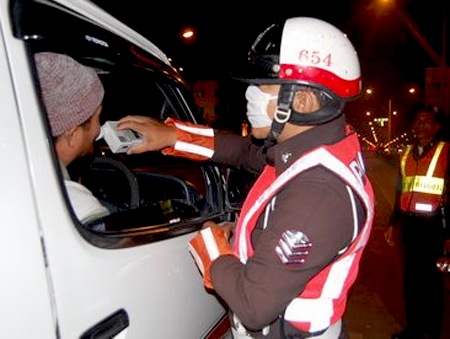 BANGKOK: Police officers will be deployed across the country in an effort to react to DUI violations during the upcoming holidays. 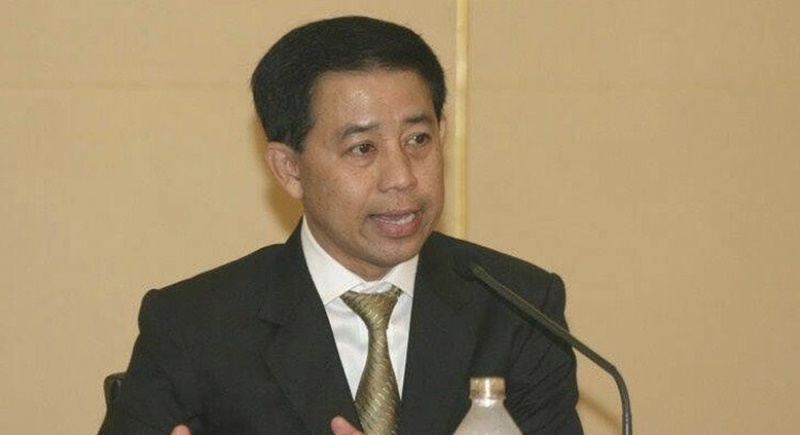 BANGKOK: The Labor Protection and Welfare Department Director General has asked all businesses in the kingdom to allow their employees to have a holiday on December 11. 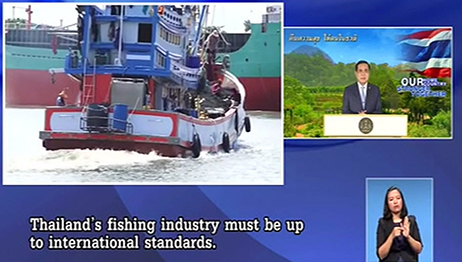 BANGKOK: Prime Minister Prayut Chan-ocha said the cabinet has approved a budget of 230 million baht to compensate all groups of workers who have to suspend work in the industry, pending the government’s restructuring of fishing activities.